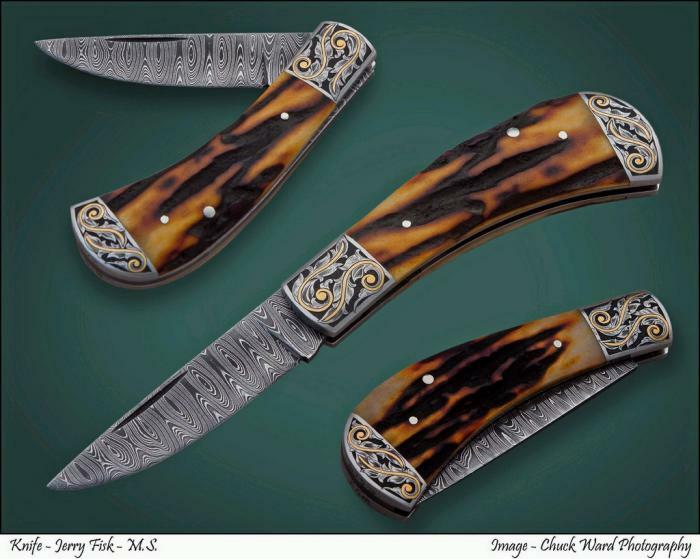 This is my Old Thorny slip joint folder with Stag, Damascus and engraving. Pocket Jewlery some people call it. It is a mark of excellence when you use this knife. That about sums this piece up.